In this episode we take a look at some very cool new t-shirt tech from a brand called Threadsmith. 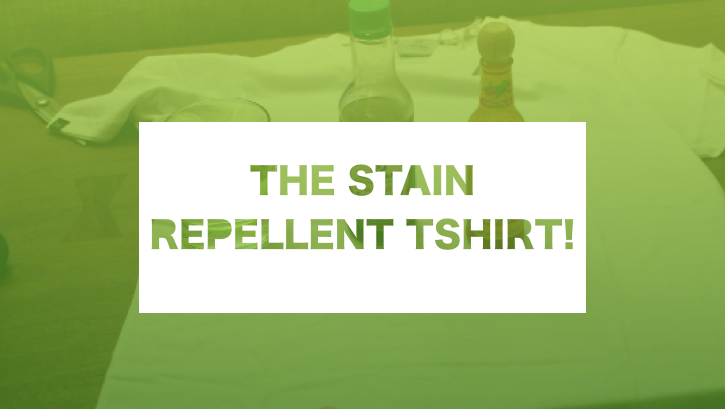 Threadsmith has pioneered a new technology to repel almost all water based liquids leaving your t-shirt looking as fresh as day 1. We put the tee to the test against water, soy sauce and hot sauce to see how it fairs.